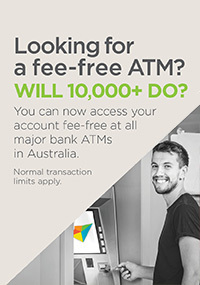 Over 4 million Australians are members of credit unions and mutual building societies. We meet the same regulatory standards as banks and are prudent and strong financial service providers. The difference between credit unions and the banks is our guarantee to serve our Members first. We have worked closely with COBA, the governing body of Australian credit unions and building societies, to develop the Customer Owned Banking Code of Practice. We will focus on our members. We will give you clear information about our products and services. We will be responsible lenders. We will deliver high customer service and standards. We will deal fairly with any complaints. We will recognise member rights as owners. We will comply with our legal and industry obligations. We will recognise our impact on the wider community. We will support and promote this Code of Practice. You can download the Customer Owned Banking Code of Practice below. If you have any difficulty downloading this document, please contact us. Note: these documents are provided in .pdf format and require version, 4.0 (or later) of Adobe Reader. You can download Adobe Reader by clicking on the "Get Adobe Reader" button below. 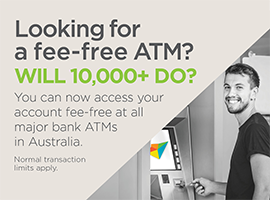 MembershipIt is easy to become a Member of Macquarie Credit Union. Our HistorySee how far Macquarie Credit Union has come over the years. Board of DirectorsThe Credit Union is governed by a Board of Directors. Meet the StaffIt is nice to sometimes put a face to the name. Publications / APS 330 Prudential DisclosuresDownload a copy of our reports and newsletters. Disclosure StatementsDownload our disclosure statements. Customer Owned Banking Code of PracticeOver 4 million Australians are members of Mutuals. Switch your accounts to the Credit UnionSwitching to the Credit Union is so easy. Home and Investment LoansVariety of home loans to satisfy your needs. 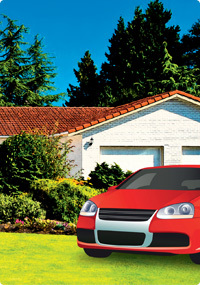 Car LoansWe'll help you drive away sooner with a new car. Personal LoansWe can help you realise your dream with a personal loan. OverdraftsA continuing line of credit facility attached to your transaction account. Savings AccountsKeep more money in your pockets with our savings options. Term Deposit AccountsMake the most from your money with our Term Deposit. Financial Claims SchemeWe are an Approved Deposit Taking Institution. 24/7 BankingIt's important always have access to your funds. Deposits and WithdrawalsTransact on your accounts in a variety of ways. BPAYWith BPAY, you can pay all those tiresome bills in one hit. eStatementsThe convenience of always having statements available. Visa Credit CardA "no fuss" credit card that offers value for money. Card SecurityGuidelines to protect against unauthorised use of your card and PIN. Visa Debit CardVisa gives you the peace of mind to make things happen. Verified by VisaSecure online purchasing is now hassle-free with enhanced protection. 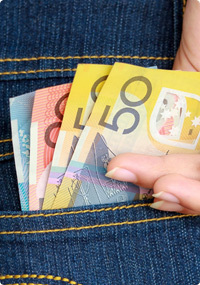 Business EftposCustomers expect to be able to use EFTPOS for everyday purchases. BanklinkSave time and effort on your accounting. Business LoansAchieve your goals and grow your business. 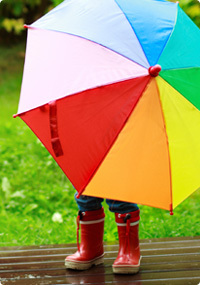 Home Building & Contents InsuranceProtects your home and contents against a range of events. Landlords InsuranceA policy specifically designed to protect your investment. Car InsuranceFreedom to choose the best cover to suit your needs. 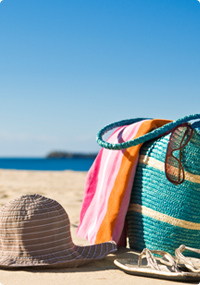 Travel InsuranceHolidays are about relaxing and travel insurance makes that easy. Managing Your BudgetA budget is a tool to help you reach your goal. Managing Your Credit CardCheck out these credit card management tips. Buying a CarConsider all your options before taking the plunge. Buying a HomeBuying a home is exciting but nerve-racking, it's important to plan ahead. Managing Financial DifficultyA financial crisis can happen to anyone, learn how to manage it. Financial GuidesCovering a range of topics from buying a car to fraud prevention. Financial HardshipWhen facing financial difficulty it's hard to communicate concerns. 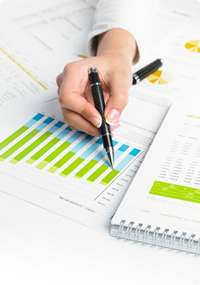 Financial PlanningMore than just managing your savings and investments. Multi-Currency Cash Passport PlatinumA convenient and secure way to carry multiple currencies when travelling. Foreign Exchange ServicesOffer you a range of foreign exchange services. Any advice or information on this site does not take into account your personal objectives, financial situation or needs and you should consider whether it is appropriate for you. Please review our Conditions of Use and Financial Services Guide before acquiring the product.